Selected by the Montreal Expos in the first round of the 1971 amateur draft (Secondary Phase), Steve Rogers made minor league stops in Winnipeg and Quebec City prior to his major league debut on July 18, 1973. The intense righty would make an immediate impression, holding the Astros to two runs in eight innings in his first start and tossing a one-hit shutout against the Phillies in his second. His 10 wins and 1.54 ERA in his rookie campaign would earn him National League Rookie Pitcher of the Year honours from The Sporting News and a spot on the Topps All-Rookie Team. 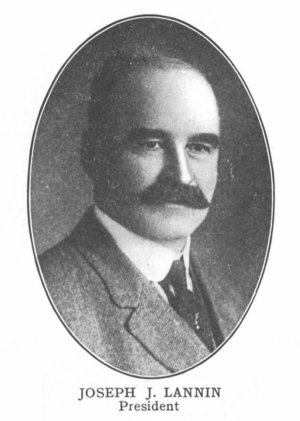 Over the course of his 13-year big league career, Rogers would rack up 15 or more wins in a season five times and was consistently among the league leaders in innings pitched and ERA. The Expos ace led the National League in complete games (14) in 1980 and in shutouts (5) in 1979 and 1983. 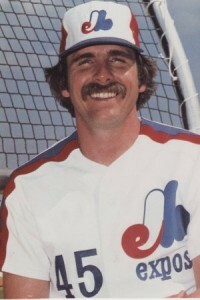 Rogers tossed more than 250 innings six times and was at best during the Expos’ playoff run in 1981, when he defeated Steve Carlton twice in the 1981 National League Division Series. He followed that up with a career-best 19 wins and league-leading 2.40 ERA in 1982, garnering himself a second-place finish in the Cy Young Award voting. Suiting up for his entire big league career with the Expos, Rogers is the team’s all-time leader in wins (158), innings pitched (2,837.2), strikeouts (1,621), complete games (129) and shutouts (37). 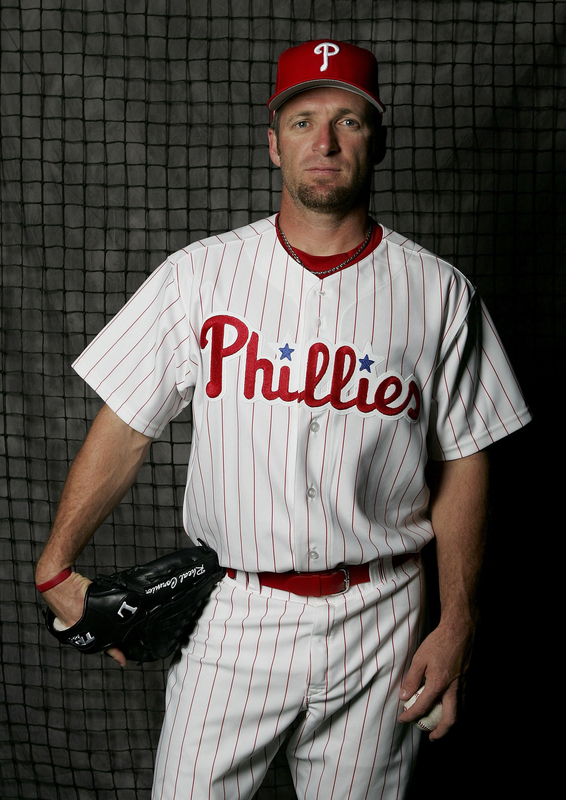 His career ERA (3.17) is lower than that of many Cooperstowners, including Nolan Ryan, Steve Carlton and Don Sutton. For his efforts, Rogers was inducted in the Montreal Expos Hall of Fame in 1994.